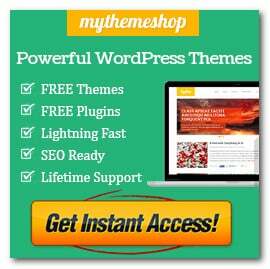 Are you are looking for an extremely versatile multi purpose WordPress theme that will accommodate every need you have to personalize the look and feel of your website? 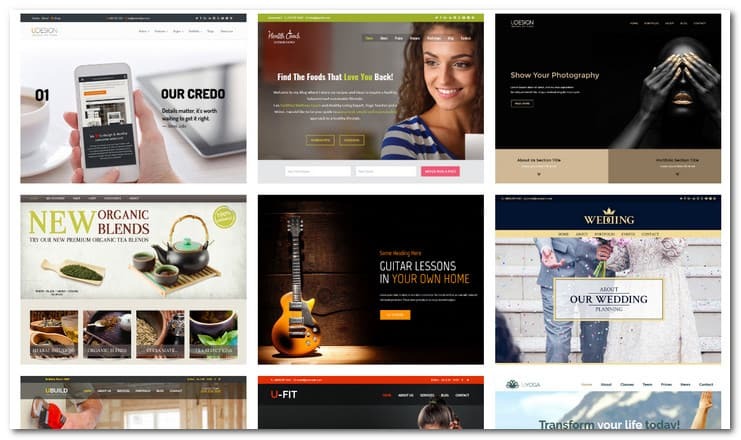 U-Design from Themeforest is definitely a fantastic theme with more than 45.000 websites build with it. This theme is continuously being updated and tested for the newest WordPress versions. It is SEO and speed optimized to give you maximum organic traffic results. U-Design has a beautiful responsive and multi-column layout with 6 awesome home page sliders. It has 11 widget areas, 12 sidebar areas, more than 2000 fonts to choose from and unlimited color combinations. There are plenty of opportunities using this theme. Making a truly unique website is easy and straight-forward – even if you are a beginner – thanks to the feature rich options panel. If you need to develop a personalized and stylish website U-Design is truly outstanding! Did you take a look at the U-Design Theme already? 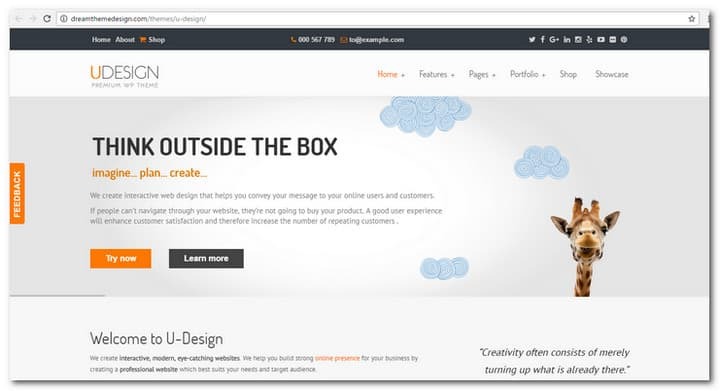 It is a bestselling theme and you will find tons of amazing examples of what you can accomplish with the U-Design. See more examples by visiting the preview and select the showcase menu. The home page features 6 different sliders for you to choose from. The traditional style with static images with or without text. 3 of them are jQuery Cycle Sliders offering slide controls, 28 transition effects and the possibility to add either full width images, text and buttons or sliding images and text. Or you can add flash or video content. It’s very easy to control every effect through the back-end option’s page where you also can upload and reorder your images. 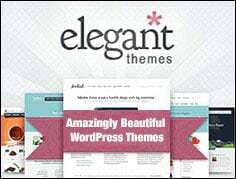 This theme offers more than 2000 fonts and unlimited number of color combinations. This is a very important feature as this allows you to make a unique and personalized website. 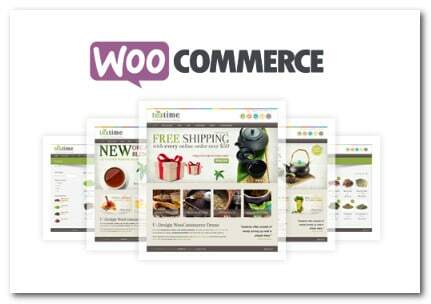 U-design fully support: Woocommerce. It is a popular online shopping solution for WordPress that will allow your to have an online store built with no hassle. 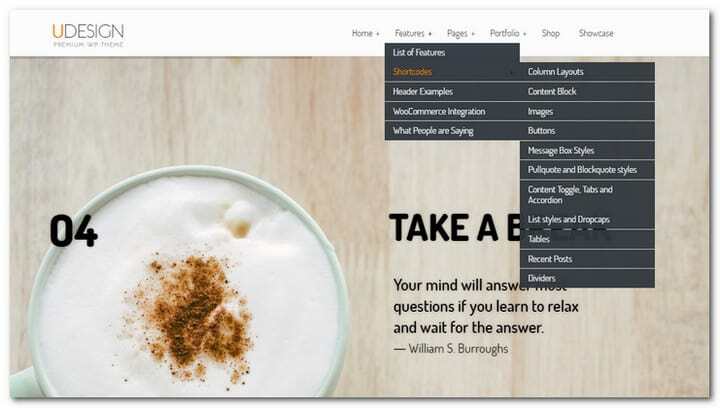 There are 11 widget areas available which are designed to adjust dynamically to span the width of the page either if it’s a 1, 2 or 3 column page. You can customize your widget areas in Recent posts, Login Form, Custom Category, Google Map or Sub pages. Offering 12 custom sidebars gives you the power to be creative when setting up your site. No matter where you decide to position your sidebars the theme is designed so the main content block always get crawled first by search engines. Custom Sidebars allows for a customized look and feel for various sections of your website. The U-Design Portfolio section and Blog section gives you access to plenty of options to make your personal style while blogging come true. Whether you like a traditional blog style or a customized multi-section blog or portfolio style is all up to you. Themeforest has made a powerful and easy to understand options panel that gives you access to all premium and theme specific features. It’s very user friendly and will make you do adjustments with ease. Got a comment about this article featuring the U-Design WordPress theme?